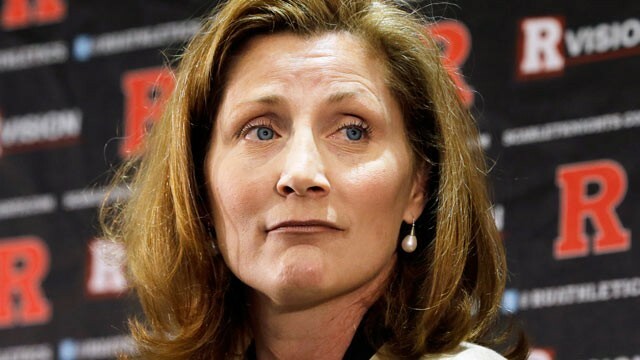 Rutgers is standing by its incoming athletic director despite allegations she humiliated and verbally abused players during her coaching days, with the embattled president of the prominent university saying he is looking forward to her first day on the job. It’s the latest in a series of difficulties for the school, which lost its previous men’s basketball coach and chief athletic executive to an abuse scandal, and then had to acknowledge its new men’s coach had not graduated from Rutgers after it previously said he did. Julie Herrman officially takes over the athletic department on June 17, and on Monday she said she plans to be in the position on that date. And the university is standing behind her.